Join us at at the 22nd Mighty River Classic. 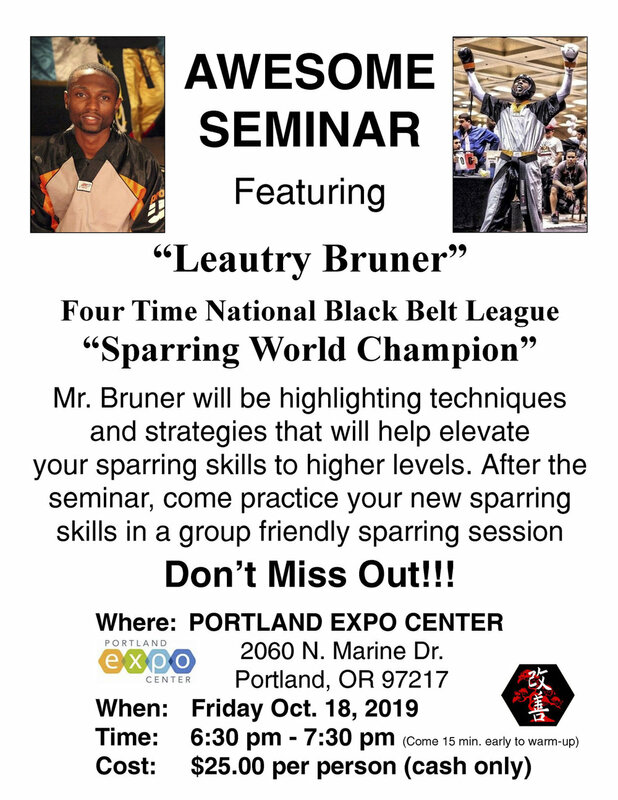 We Will be holding it at the Portland Expo Center! This will be the biggest one ever! We are excited to announce that the Former Children’s Friendships Tournament is now the Junior’s Friendship Tournament! We have extended the age range of our participants to now include the ages of 13-17. Please see the tournament page for more details! 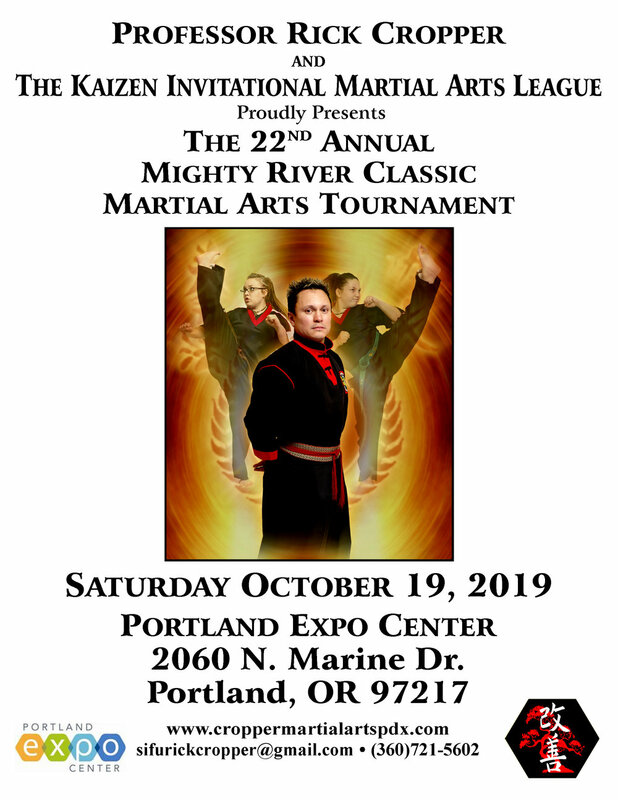 The fifth and final Tournament of the "KAIZEN INVITATIONAL"
The fourth tournament of the "KAIZEN INVITATIONAL"
The third Tournament of the "KAIZEN INVITATIONAL"
The second tournament of the "KAIZEN INVITATIONAL"
20TH ANNUAL MIGHTY RIVER CLASSIC!!! 20 years of the Mighty River Classic! Join friends, old and new, as we prepare to rock the house! Come to compete, come to watch, come to celebrate 20 years of this amazing tournament! Get Ready! The Cropper Children's Friendship Tournament is right around the corner! Check out our event page for more information! Mark Your Calendars! This is our big one! Our schools biggest tournament of the year! 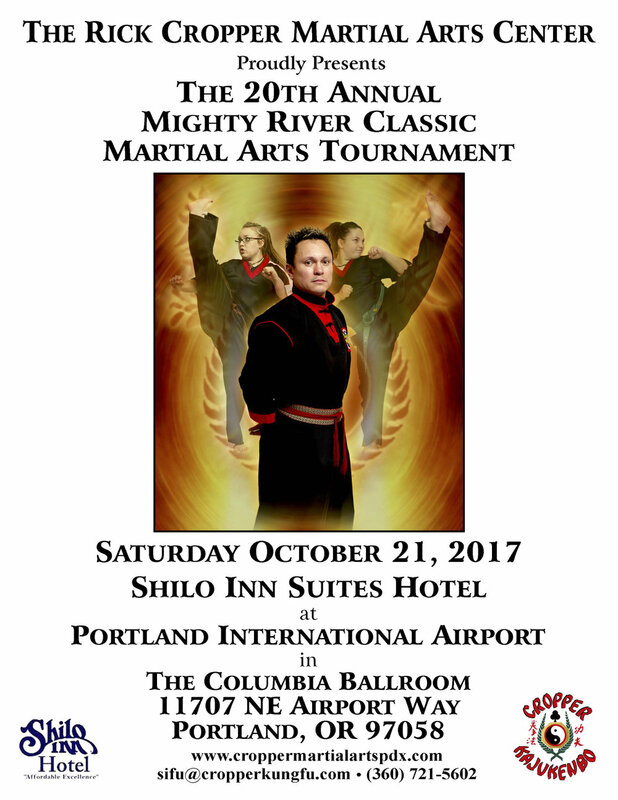 We need as much support as we can get to help facilitate one of the best martial arts tournaments of the region. We need Scorekeepers, Cashiers, Greeters, Judges and as many people as we can get to help with set-up and breaking down of the school and the event. Take pride and support your school as much as you can! Once again our event will be hosted by the wonderful Shilo Inns Suite Hotel. Where you can relax by their pool or grab a bite at their restaurant (a very short walk from the event) after a fun filled day of competing. Doors open at 8:00AM! Hope to see you there! Click on Flyer to Download! This is the big one! The Pacific Jewel Nationals! Dave's TKD presents: Battle of the Champions I. 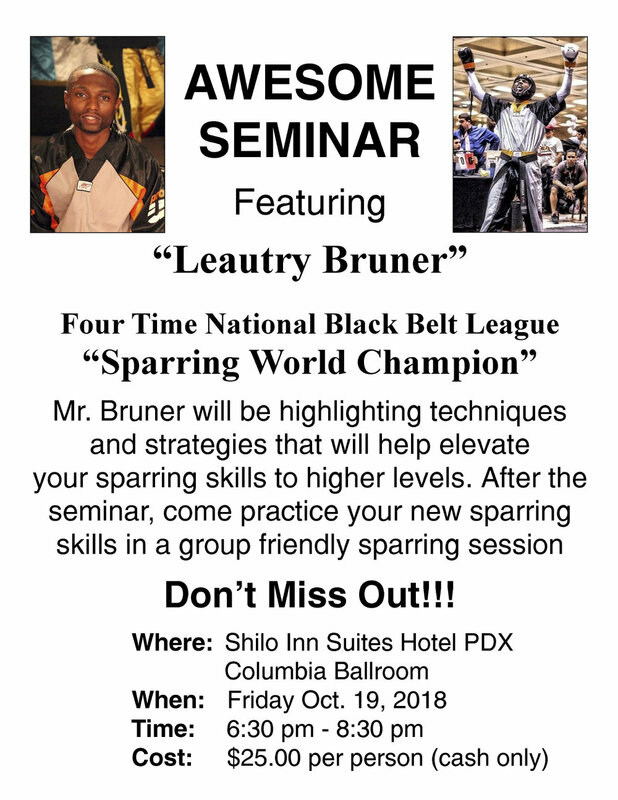 Taking place at Blanchet Catholic Highschool in Salem, Oregon. Doors open at 8:00AM and competition begins at 10:15AM. This is our first away Tournament this year, taking place in San Leandros, California. Grab your buddy or buddies and have a blast exposing them to the exciting world of martial arts! What could be better than spending time with and training with your friends? This Bring a friend Night will also have a special bonus: whoever brings the most friends will be rewarded their very own sword! So grab as many friends as you can and bring them on down! Come Join us at the Lan Su Chinese, To Celebrate the Year of the Monkey with a fun Martial arts demenstration! We will start our performance at 1:00PM So don't be late!